Photographs of the North East Air Support Unit police helicopter and Islander spotter plane. 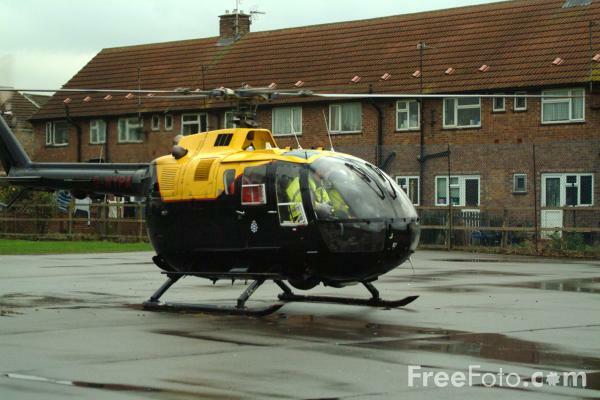 Also the Greater Manchester Police Air Support Unit Helicopter G-GMPS MD900 Explorer. VIEW: More images from the category Police Air Support or taken at the same location or around the same time .